Location – American Polish Cultural Center, corner of Maple & Dequindre Rds, Troy, MI. Location – 2615 W. 12 Mile Rd, Berkley, MI. Location – St. Anselm Parish Hall, 17560 W. Outer Drive, Dearborn Heights, MI. 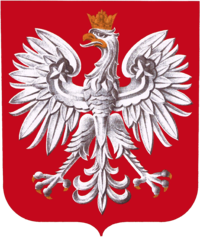 Also see “Upcoming Events” tab for other Polonia activities, concerts, etc.